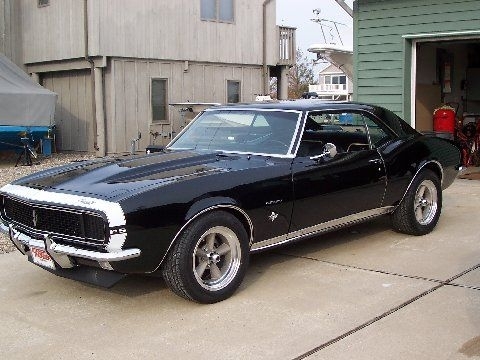 Michael found this black 1967 Camaro RS in Southern New Jersey with only 43K miles on it and worked on it daily for a year to restore it to its current condition. 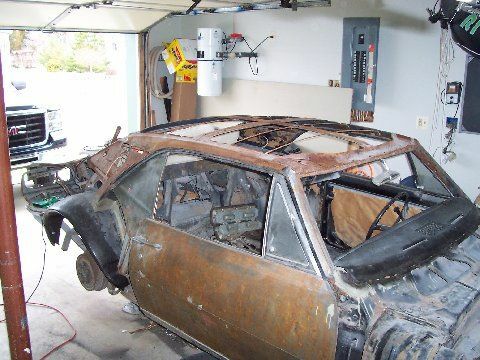 Michael bought all of the body panels needed for this restoration from Ground Up! 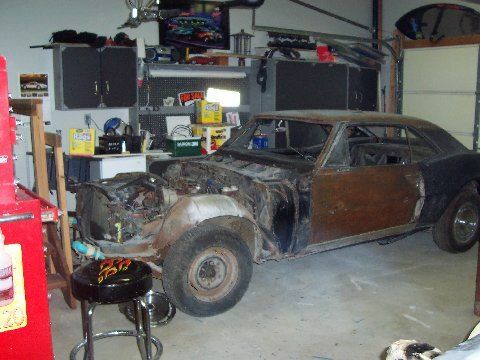 Check out some of the photo’s from Michael’s build!